Post available in White or Yellow with either Yellow or White Reflective Striping. 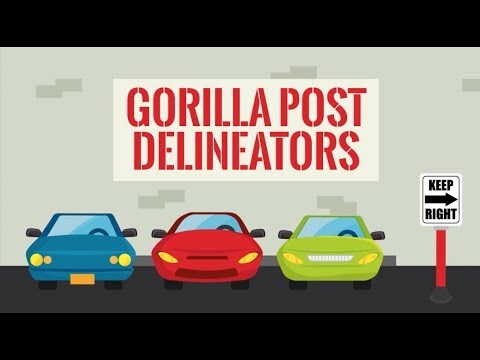 Our 48 inch Gorilla Post™ Bollards are perfect for signifying where pedestrian walkways intersect vehicular roadways, and is a high performance channelizer designed to meet the harsh demands of traffic delineation while providing high target value. This 4-inch diameter unit temporarily folds over upon impact offering excellent delineation across emergency access points to campuses and venues. 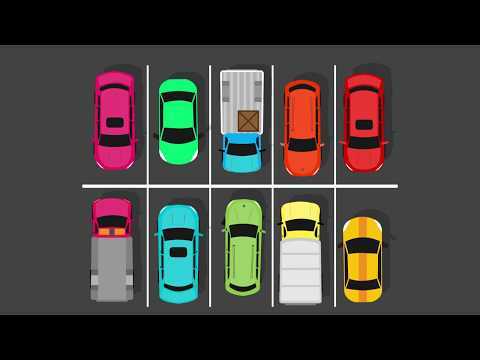 Because of the wider profile, these 4-inch bollards are more conspicuous than standard delineators and raise driver awareness. The bollard's patented reactive spring system ensures the post will return to its original position impact after impact, reducing replacement costs. Each bollard is held in place by powerful Neodymium Magnets with a pulling power of 380 psi vertical lift. The base also has a 360° swivel and can be temporarily removed from the ADA-compliant metal base with our Post Puller or Post Puller Jr. This unit is safe for post-tensioned concrete floors. 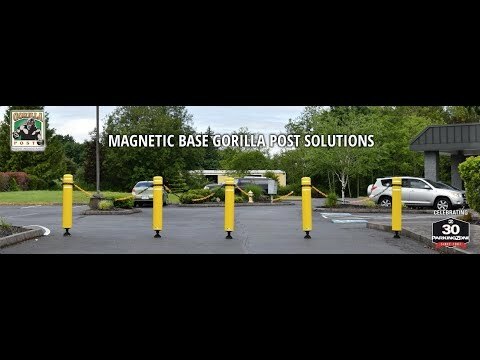 Read more about the 48" x 4" Diameter Gorilla Post Magnetic Base Bollards. 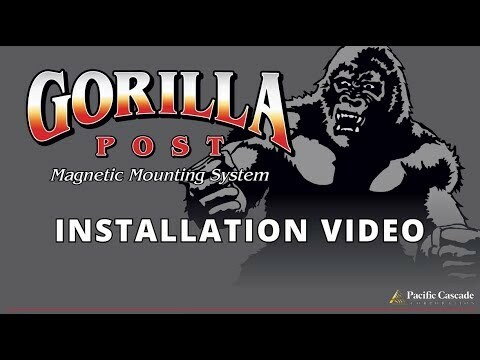 The complete Gorilla Post product line is available at GorillaPost.com.